Banners are the perfect solution for your organization or event if you are in search of signage that is affordable yet catches a lot of eyes. Local business owners are discovering that banners are an inexpensive solution for boosting awareness of special events and promotions. Wherever you are located, custom banners are sure to be successful in advertising your message. Fortunately, Blue Barrel Signs provides these excellent marketing tools for all of Central Oregon. There is a broad range of banner alternatives to pick from. 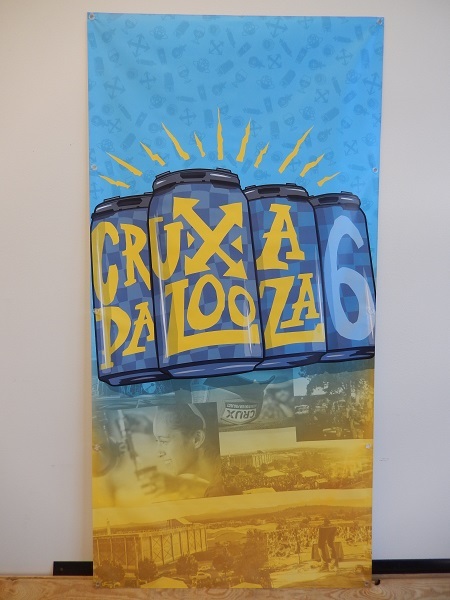 However, the banners generally fall into one of two categories: cut vinyl banners and digitally printed banners. With cut vinyl banners, your letters and graphics are cut out of a sheet of vinyl to be applied to a vinyl background. 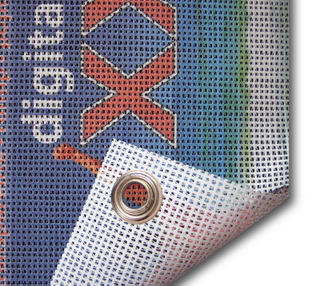 On the other hand, your message is printed directly to the vinyl with digitally printed banners. There are benefits to both types of banners. With big, sharp digital banners, you can increase the exposure of your promotion even if you are working with a small budget. By incorporating full-color logos, background textures, and digital photos, you can add great flourishes to even the simplest banners. These attention grabbers are ideal if you want a lightweight, temporary, portable marker for an event or a long lasting sign for a warehouse wall. Digitally printed banners can be installed professionally, or they are ready for you to hang on your own. They are a smart alternative outside and in. And, with the introduction of state of the art, wide format digital printers, any graphics can be printed directly to the vinyl. Vibrant cut vinyl banners are a cost effective options for getting your message in front of more people. These attention catchers are an ideal short term signage solution whether you display it in a busy enclosed retail store or in a heavy foot traffic exterior location. 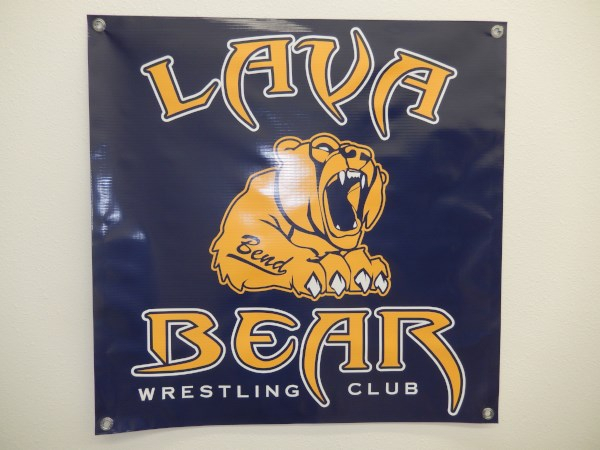 There are dozens of standard banner colors and a wide selection of standard graphics colors and vinyl lettering. Cut vinyl banners can stand up to the extreme weather Central Oregon can sometimes experience. The banners come finished with grommets and hems. As with the digitally printed banners, you can hang cut vinyl banners on your own or have them professionally installed. Cut vinyl banners are your best option if you have an annual event for which only the time and date change. When you bring in a cut vinyl banner for your golf tournament, festival, or other event, the old time and date can be changed out. Compared to the price of a whole new banner, this is much more affordable. 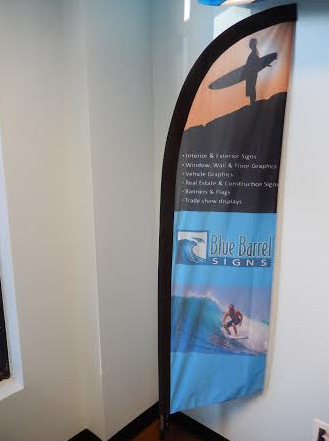 Blue Barrel Signs is proud to serve all of Central Oregon, including Prineville, Sisters, Madras, Redmond, and Lapine, from our headquarters in Bend, OR. For a free consultation and estimate on banners for your company or event, contact us today.